The Enviroschools networks in Wellington and Taranaki have formed a partnership with Kakariki Games to develop a teaching, learning and sales network for Cloak of Protection, the Aotearoa bird and predator card game. Enviroschools from Wellington or Taranaki who register receive a free game to start teaching students, their families and friends. They also collect rewards for any games sold to people who choose to support their school. Click here to find out more about the Reward System. 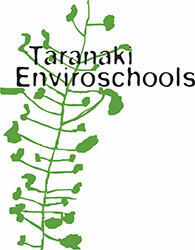 If you would like to register your Taranaki or Wellington enviroschool to start teaching, learning and selling, please contact us. To see how enrolled schools are doing, click on the logo or link for their region.